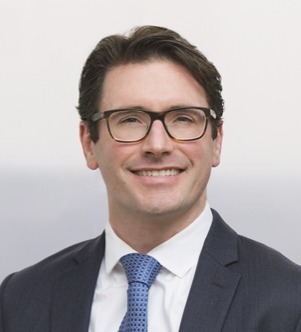 Jason D. Strabo has significant experience in a range of complex litigation matters, including class action defense, securities litigation, health care litigation and white-collar criminal defense. He also has significant trial and arbitration experience. While in law school, Jason served on the board of the Hale Honors Moot Court program.